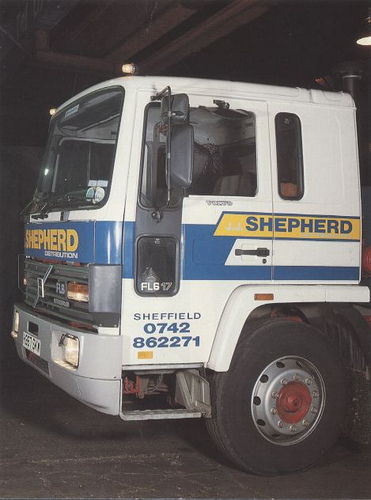 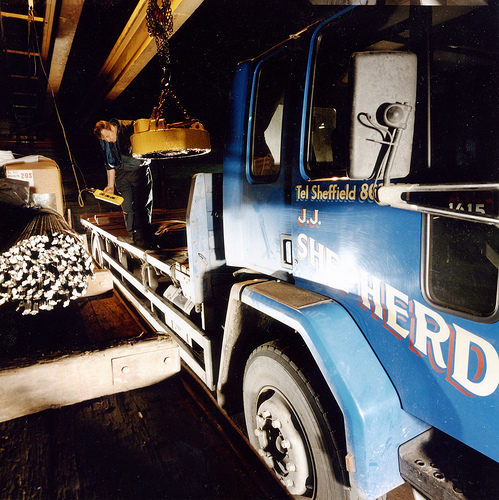 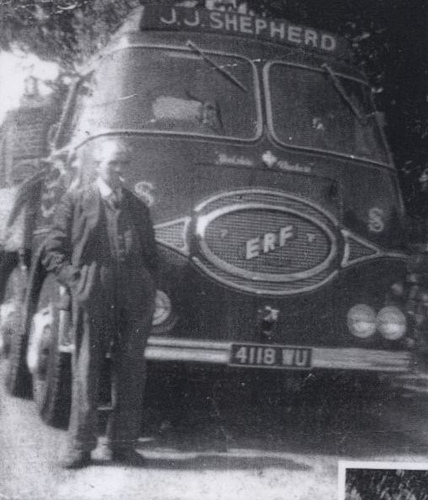 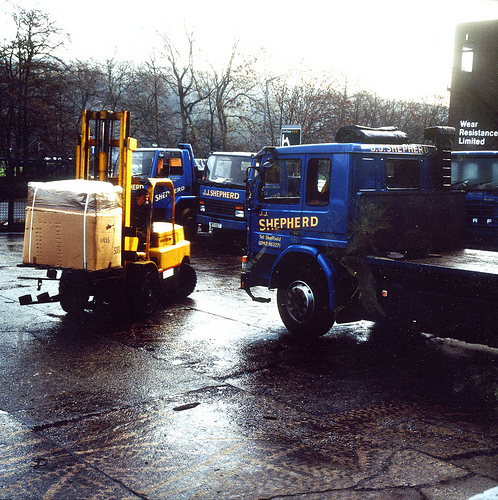 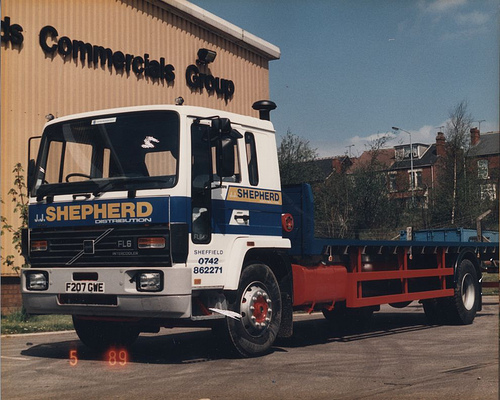 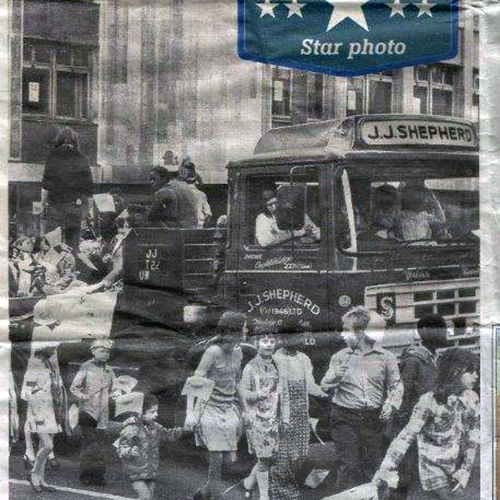 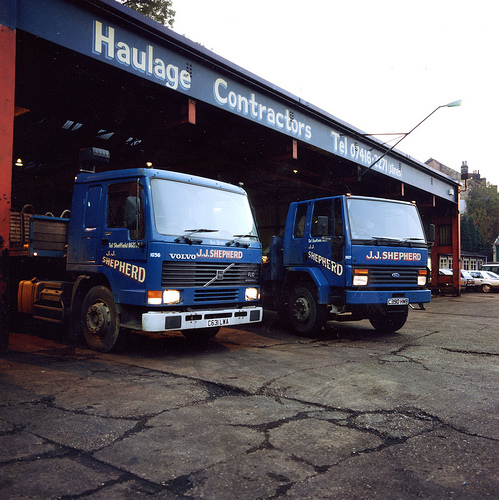 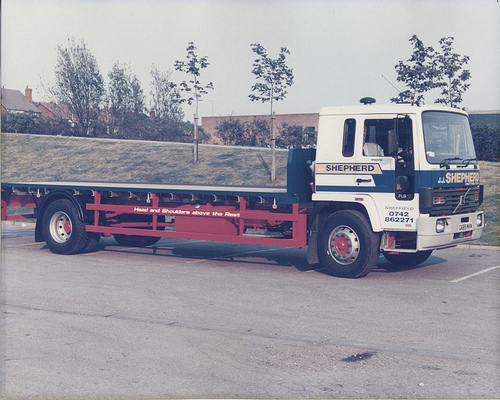 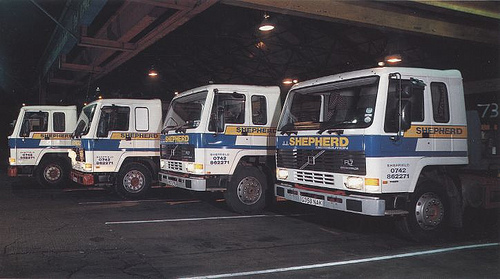 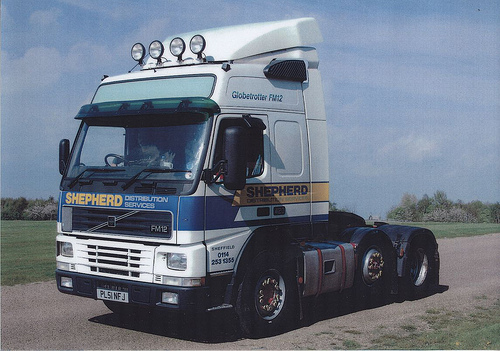 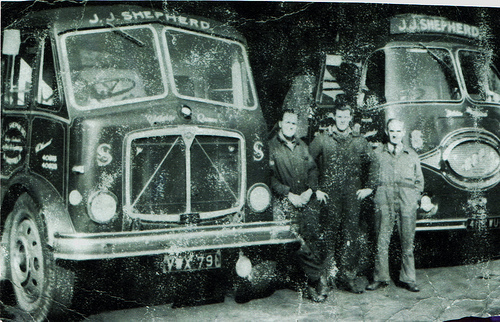 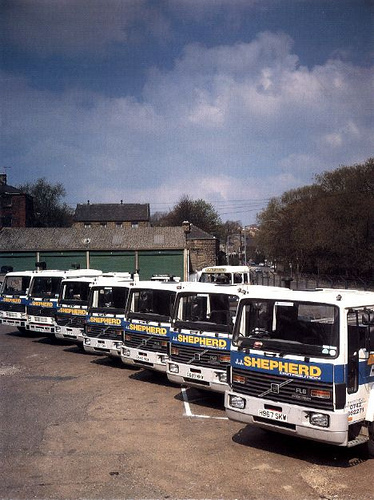 Shepherd Distribution Services (formerly J.J. Shepherd) have been in existence since 1946. 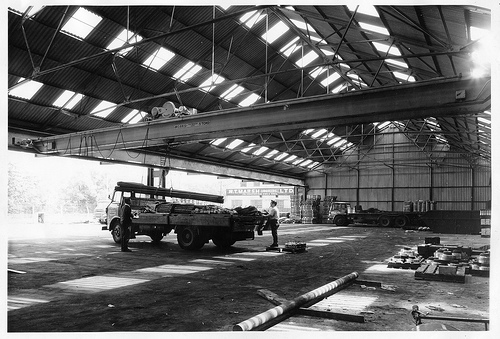 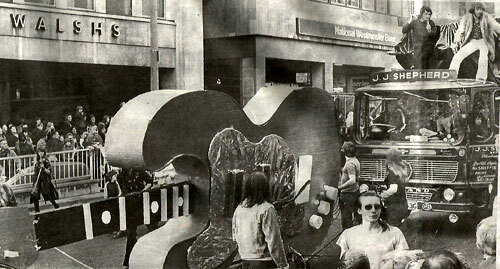 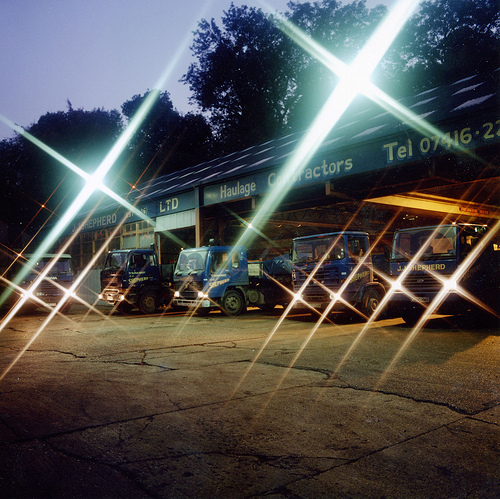 Here are some images from our our long and proud history. 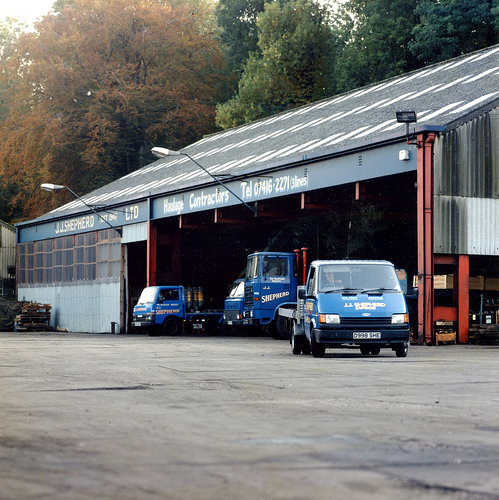 Announcing the move from Church Street, Oughtibridge to new premises at Low Road, Oughtibridge. 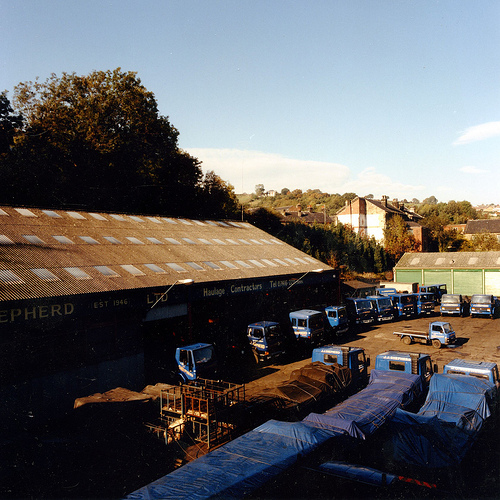 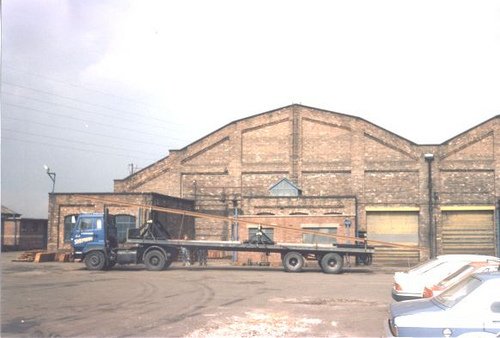 The current premises are at Birley Vale Avenue, Intake. 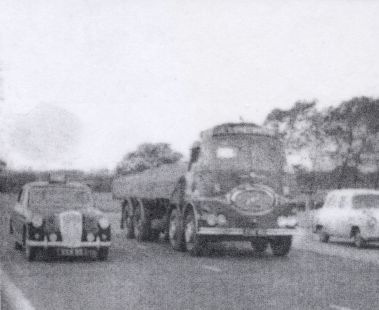 from the 1960s. 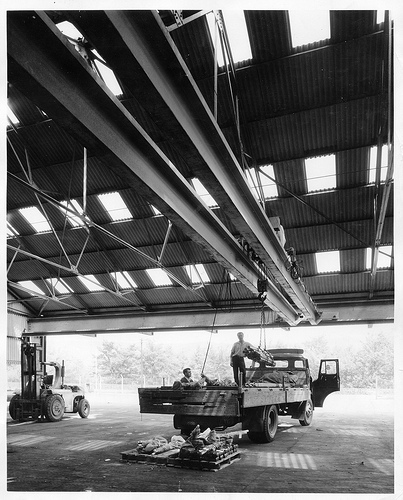 The cranes in the picture were supplied by Herbert Morris. 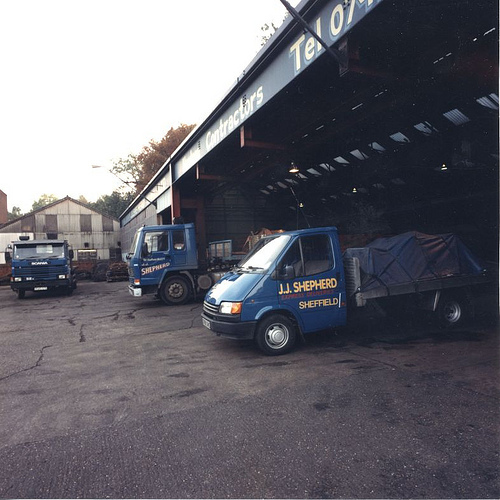 Transhipment Area at the previous site in Low Road, Oughtibridge. 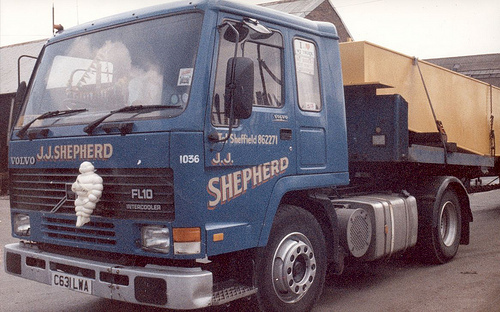 Taken at the previous site in Low Road, Oughtibridge. 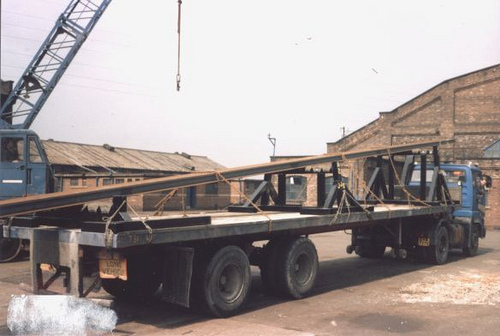 A 40 foot trailer with a 60 foot rail. 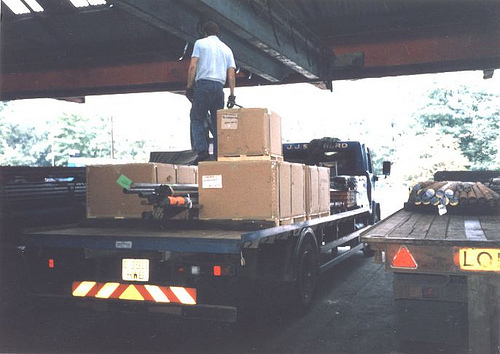 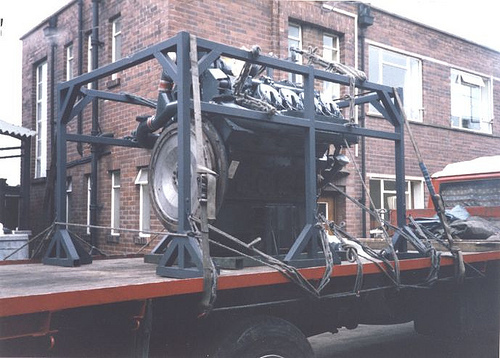 Rolls Royce DV8 Engine In Transit. 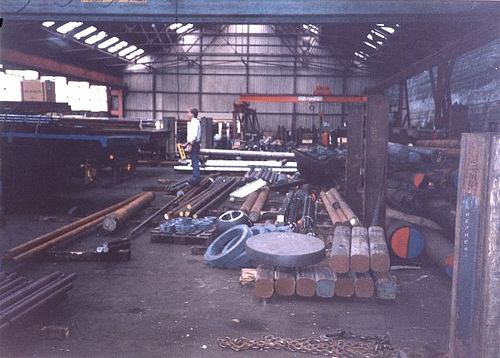 Inside the transhipment shed at the previous site in Low Road, Oughtibridge. 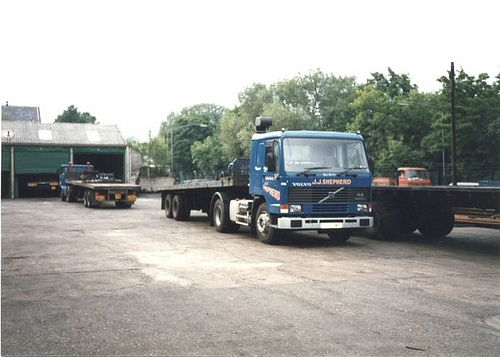 40 foot trailer with 60 foot rail. 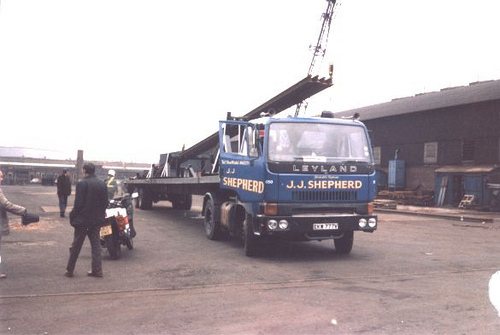 60 foot trailer with an 80 foot rail. 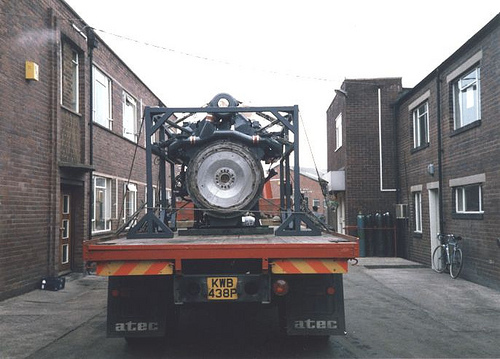 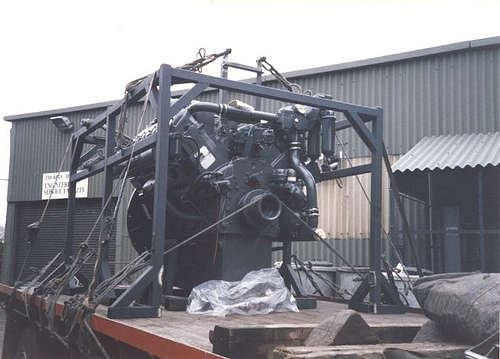 fRolls Royce DV8 Engine In Transit. 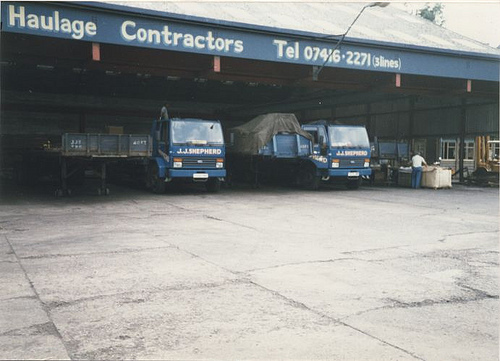 Taken at the previous site in Low Road, Oughtibridge in the mid 1980s.